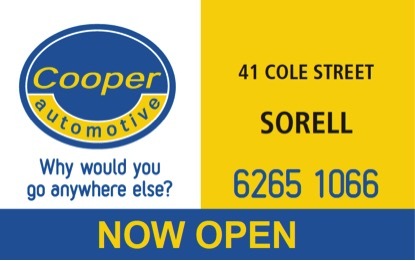 Today we've opened our 9th service centre, in the southern Tasmanian town of Sorell. We'll be providing all our usual car servicing and repairs as well as carrying on the tyre business of the location's previous owner - South East Tyres. The service centre will also stock a large range of automotive and marine batteries at Battery Shop. Opening hours are 8am-5.30pm Monday to Friday.